In this module we discuss the need for clear communication during the diagnostic consultation and explain how a negative diagnostic experience can have a long-term impact on patient. The information that should be given to patients at time of diagnosis is introduced, including information about Charles Bonnet Syndrome. 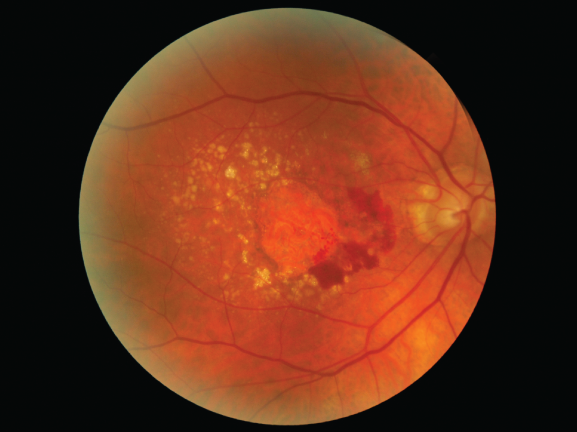 In this module we review shortcomings in information provision that can leave patients misinformed about their AMD and lead to delays in patients seeking help. 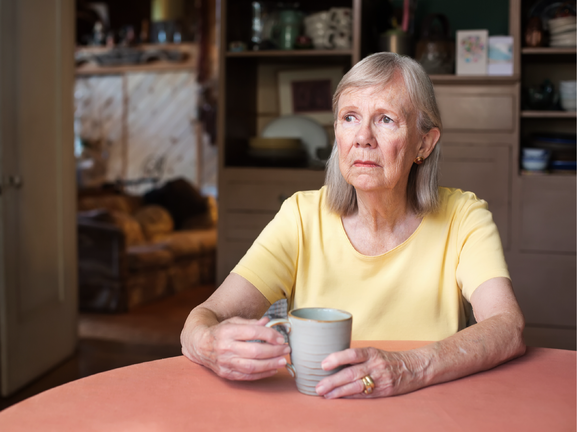 In this module the prevalence of anxiety and depression among people with AMD is highlighted. We discuss how to screen for signs of depression and anxiety problems during routine appointments using questionnaires and simple questions, and when to refer patients. In the final module we discuss the specific information and advice that should be given to people with AMD. This includes information about AMD, lifestyle advice, and signposting to organisations that can offer practical and emotional support to patients and their families. The best methods for delivering this information are also discussed.